There is nothing I love more in the holiday season than some fun, festive smelling candles. I got the Happy Holidays trio, which consists of Gingerbread, Candy Cane and Christmas Tree. If that isn't festive enough, I don't know what is! I am saving these to use around Christmas time, however I have burned all 3 for a little bit, just to see how well they would make the rooms in my home smell. First off, these candles are true to scent as they claim. The Gingerbread scent smells like I've had the oven on, baking up some yummy gingerbread cookies. It is the lightest scent out of the trio, but it made my kitchen smell like Christmas morning! The Candy Cane scent has a bold peppermint aroma. I put this one in my bathroom and it was great having lit while I took a bath. Very calming and refreshing. Final, and my personal favorite is the Christmas Tree scent. It smells like I am out in the tree lot surrounded by beautiful Christmas trees. That scent alone just makes me feel those warm fuzzies! Like I said I lit each candle for a bit to try them out, and as hard as it is, I am saving them for the days around Christmas. I cannot wait to see what my family and friends think when they walk into my beautiful festive smelling home this holiday season! There are so many scents to choose from, a scent for everyone! 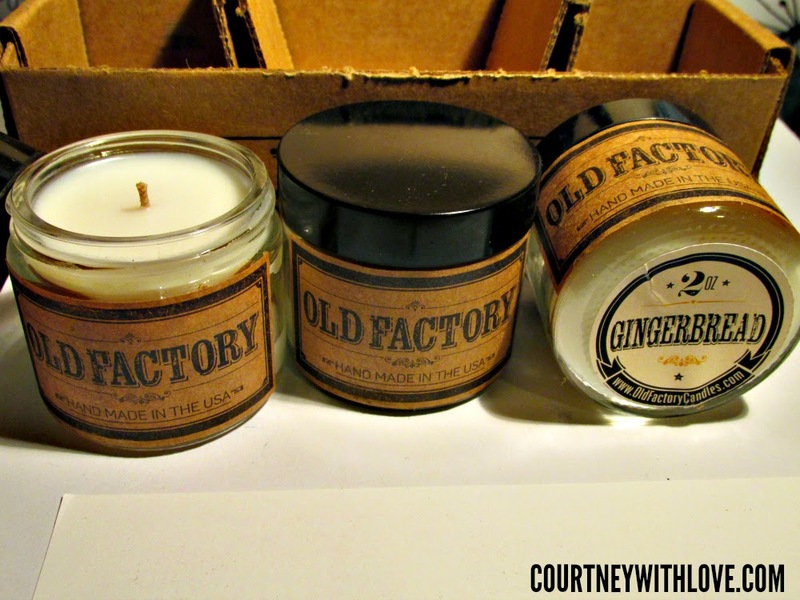 Love Candles and Always looking to try new quality ones! I absolutely love these candles, all the different choices! I would say any citrus scent. Apple is my favorite candle scent. I LOVE these candles! I have some and I absolutely swear by them! Slow burning, no soot, wonderful smell! Good luck to all who enter! I want to try Happy Holidays! One of my favorite candle scents is pumpkin spice. Another one of my favorites is candy cane. I love the peppermint sweetness of it. I love candles and if they smell like Christmas, so much the better! I love Jasmine and Green Tea scented candles! I wanna win these do bad!!! I want to win the Spa Day candles! I love candles! I would love to try the fresh linen. I would love to win some of these candles. The Day Spa collection seems nice.